I’ve seen variations of this cake floating around the internet for a while now. I find them irresistible, featuring a lacquered top of gorgeous blood oranges. I never find blood oranges, except the ones from California. I don’t buy citrus all the way from California because, you know, that’s kind of our thing here. Anyway, I finally tried this ricotta cake. For the first go-round, I used Valencia oranges. It was very good, but not at all what I was expecting. I think calling it a cake is misleading. When I hear cake, I think fluffy, and there’s nothing fluffy about it. 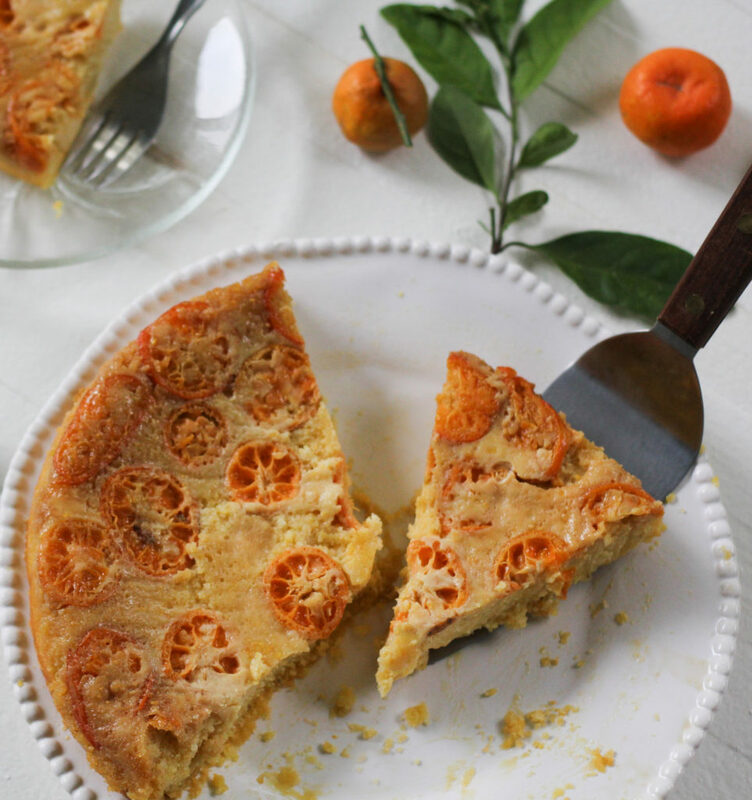 It’s so dense it verges on cheesecake, but with lots of texture from the almond meal and cornmeal. I’m calling it a torte so you, unlike me, will know what you’re getting into. 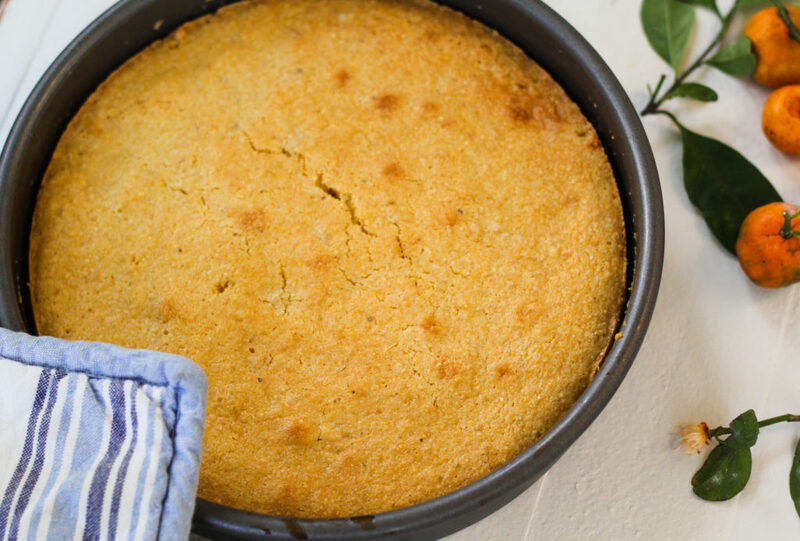 Even though cornmeal is a staple in my kitchen, it sounds like an odd ingredient for a torte. 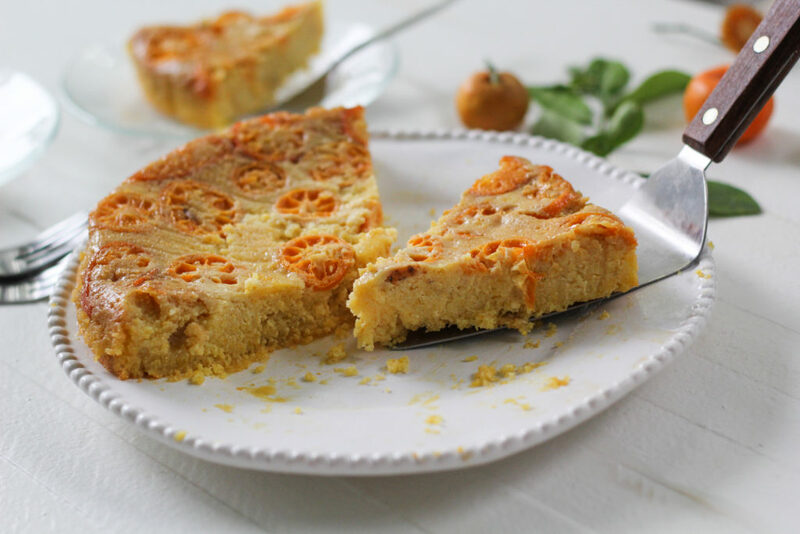 This is based on an Italian dessert, so if you think polenta it might make more sense. 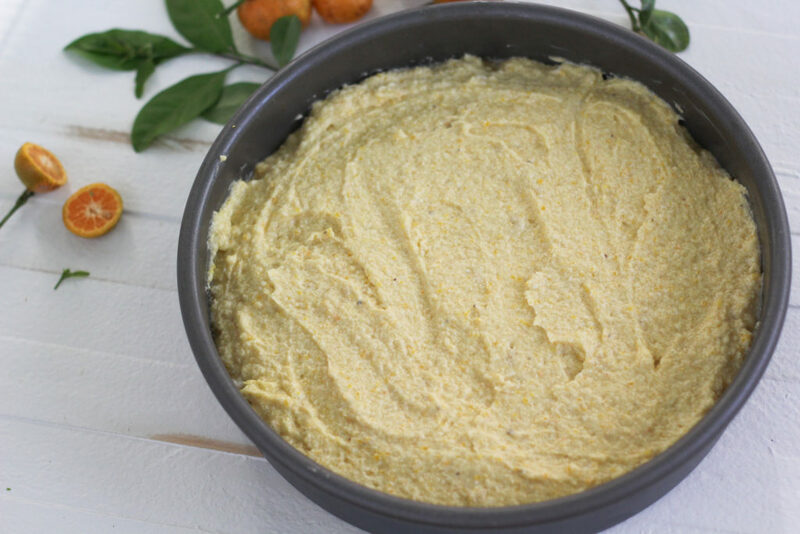 If you’re a citrus lover, you will not be disappointed. 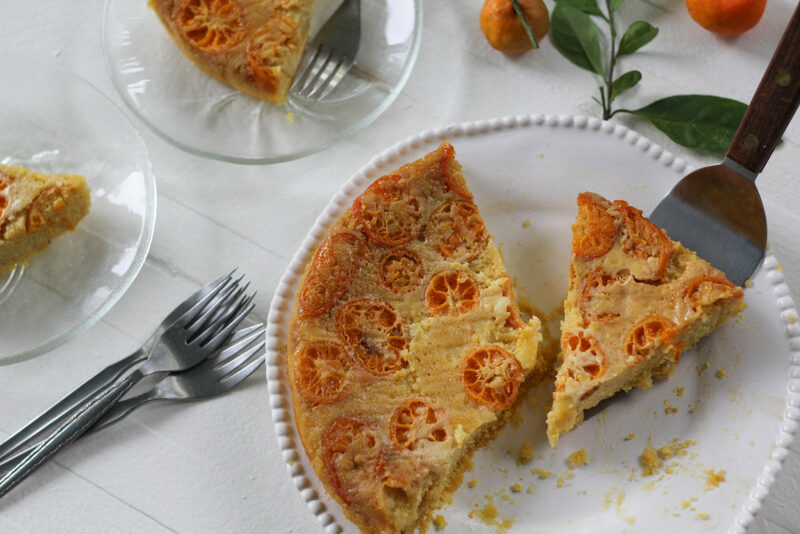 This is so unique, and I realized it’s exactly the kind of citrus dessert I’ve been missing. I’m often disappointed by the cloying sweetness found in most, like the bakers are overcompensating because people can’t handle truly tart citrus (I’m thinking of the let-down of restaurant key lime pie). I think a lot of us crave that tartness and don’t need a hefty dose of sugar to go along with it. With that in mind, I made a few tweaks, the most significant being the citrus. I wanted something even more sour than an orange, because once you heat citrus that flavor diminishes quickly. Of course I had to try calamondins. I adore them so much that my blog is decorated with them. 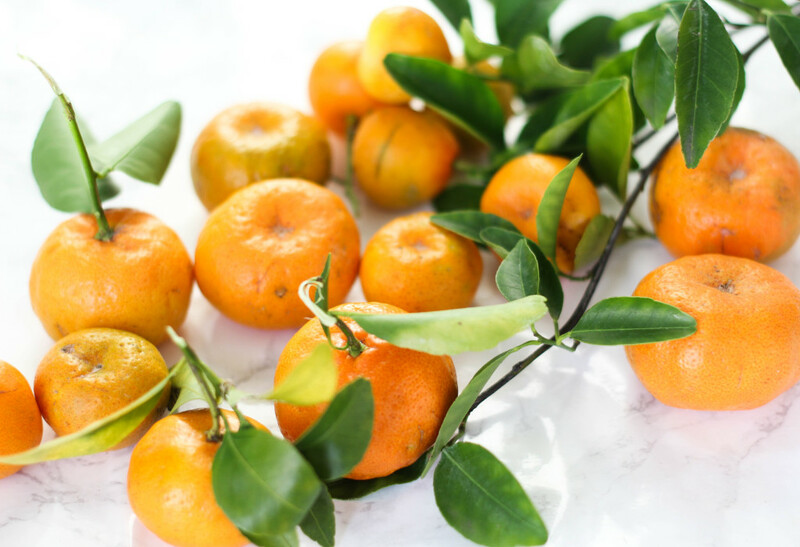 They’re the quintessential backyard Florida citrus. You could grow them solely for beauty, but don’t underestimate their flavor. They pack a punch. Think tiny, tart tangerines with edible peels. 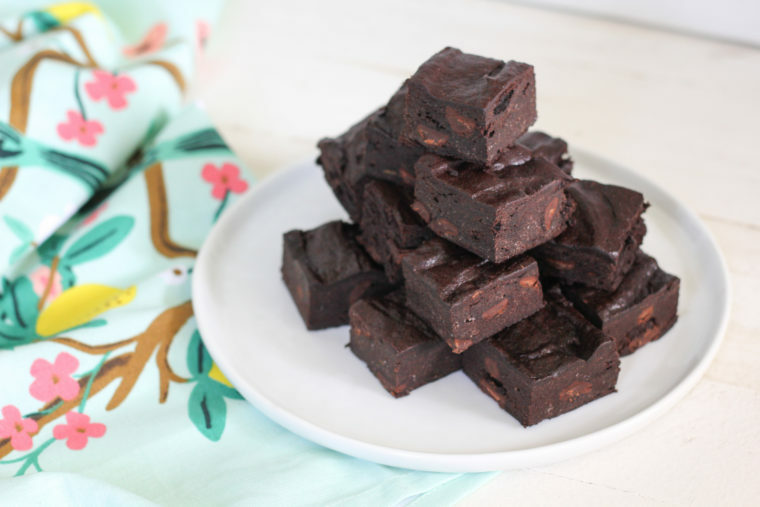 Thinly sliced, these gems elevate the torte to another level. If you can’t get your hands on them, go with kumquats or Meyer lemons. You’d be hard-pressed to dry this thing out, so if in doubt, bake longer. Once you let it rest, flip it, as Julia says, “with the courage of your convictions.” Serve it warm, room temperature, or very cold, straight from the fridge. I’ve tried it each way, and the best one is whatever I’m eating at the moment. Butter a 9-inch round cake pan and line the bottom with parchment paper. In a small bowl, whisk brown sugar and water with a fork to form a slurry. Spread over the parchment in the bottom of the pan. 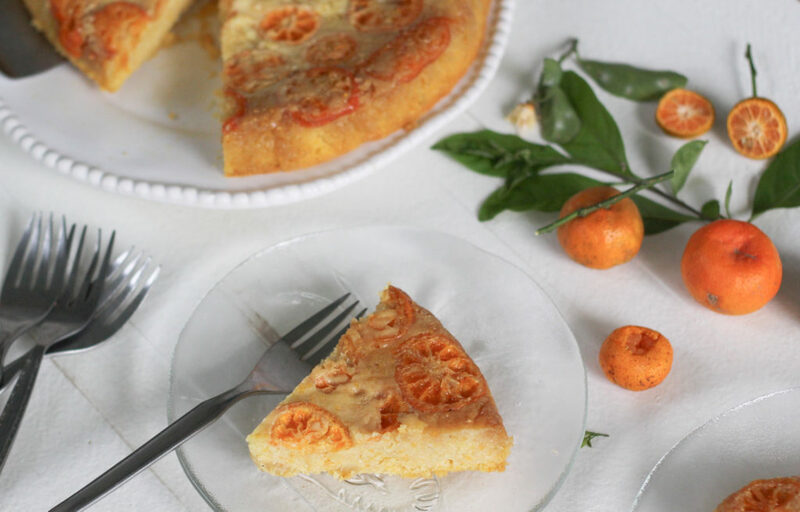 Arrange the calamondin slices over it. Whip egg whites in a medium bowl with an electric mixer until they hold stiff peaks. Transfer to another bowl and set aside. Don't worry about cleaning the bowl or beater. Add sugar and zest to the bowl of the mixer. Add the butter and beat until light and fluffy. Add egg yolks, one at a time, and beat to combine. Add citrus juice and ricotta and mix until smooth. Sprinkle salt over batter, then add almond flour and cornmeal and mix until just combined. Gently fold in egg whites. Dollop batter over the citrus slices in the pan. Smooth out gently with a spatula. Bake for 45-55 minutes until the top is golden and a toothpick inserted into the center comes out clean. Allow the cake to cool for about 10 minutes. Run a knife around the edges. Place a plate on top and flip it, giving it a good tap on the bottom if necessary. and invert onto a cake plate. 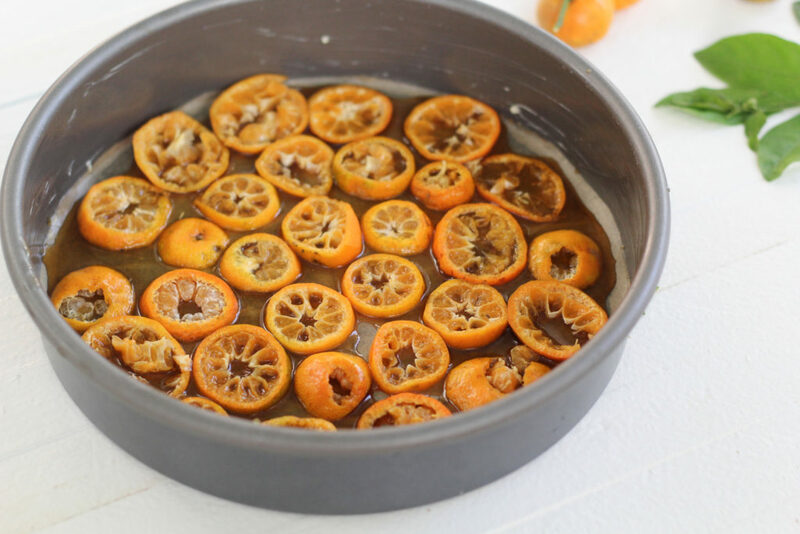 If any calamondin slices are left behind, just re-arrange them on top. Serve it warm, room temperature, or cold. Store in the refrigerator. 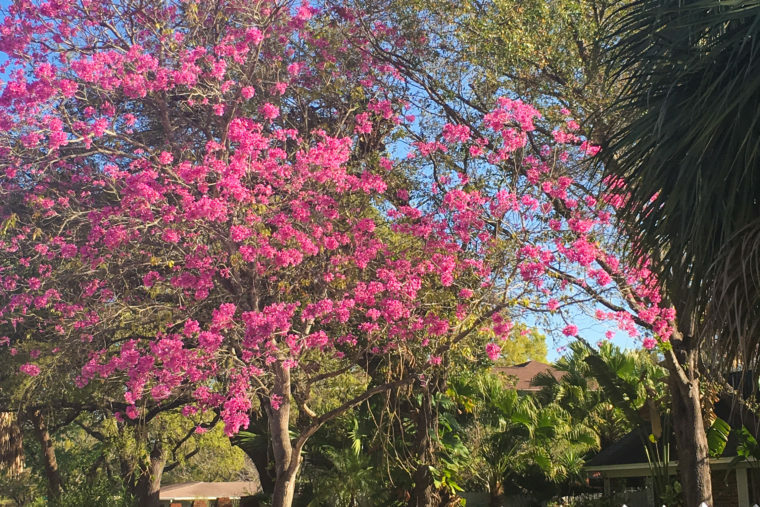 Lulu used to have a blood orange tree on her lot on Royal Palm. I’ll bet you can find a few on Pine Island. 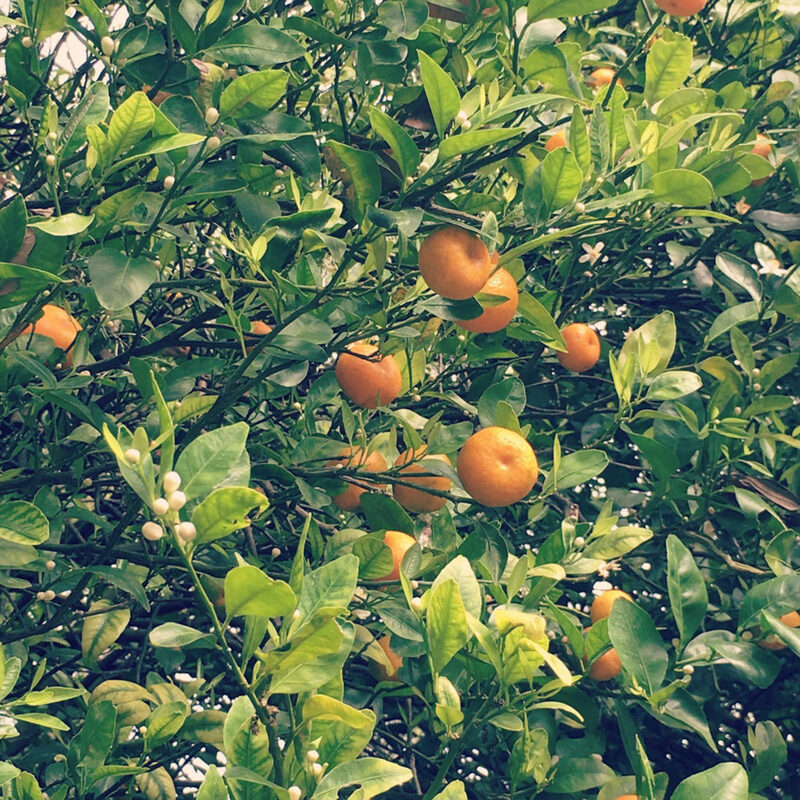 Viva le Calamondin! Great idea. This looks delicious. Thanks, Laurie! I hope you had a great crop this year! Gonna have to try this! 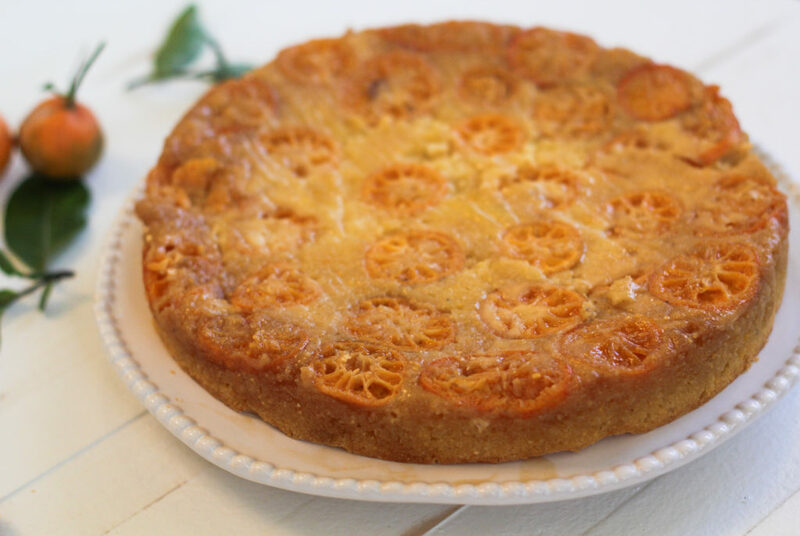 Reminiscent of Ricotta cheese pies that my very Italian family makes. Wish I could post pictures of the recipes here. I need to know more about those ricotta cheese pies next time I see you. I wish this allowed for pics, too. Probably above my skill level but I’m gonna look into it.